Common means consistent…. | What do self regulation and standards based education have in common? For many years I taught a group of special education students in a self contained classroom for children who had emotional and behavioral challenges. I had a common sense approach and it worked. It went beyond the reading and math curriculum to the inner voice that told me if I could structure the learning environment to invite discovery, encourage independence, while strictly managing all of the elements, my students would learn how to read. This was in an elementary school in a fishing town north of Massachusetts. I did not know anything about standards or the common core, but I did know successful learning experiences motivate exploration and a desire to learn more. Of course I did not know at the time that what I did was provide learning experiences that fed and increased the self efficacy in my students (I did not know if Bandura had even published the term yet, this was in the early 70’s). How should we structure our learning environments to encourage independence, self regulation, and metacognitive growth? Well, whether at home or at a school, we want our learners asking for more, not less. about the task at hand. How do we encourage sharing what is being learning? It begins with creating a positive atmosphere where young minds observe a teacher or parents enthusiasm about specific requirements because they are learning experiences. Turning the homework reading assignment into a game rather than a task help teachers, parents, and learners form a triangular cooperative group that moves forward together. 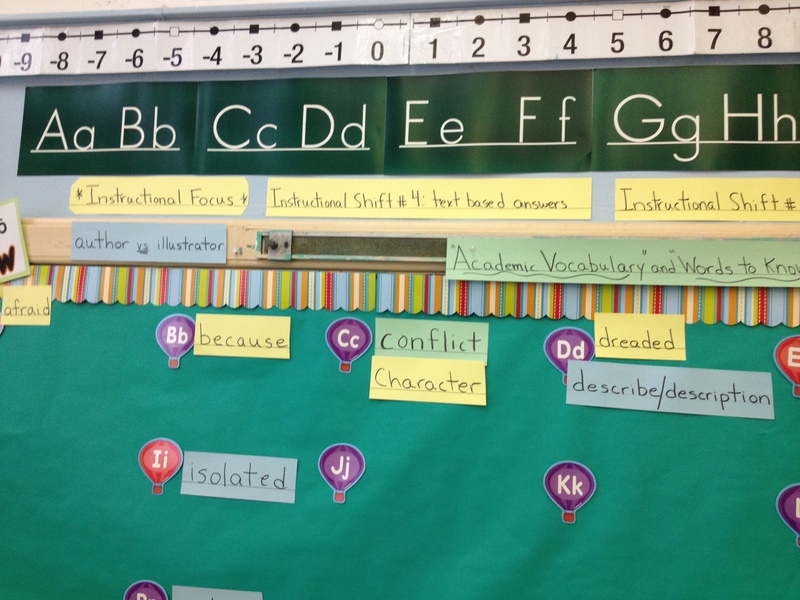 The teacher I observed in Brooklyn turns his academic vocabulary wall into a homework game. He challenges his students (who are mostly ELL students and stronger English speakers than their parents) to go home and use new words, challenging their parents to learn the vocabulary word. These second graders return with excited stories about what mom, dad, auntie, or sister, learned from them. They write these accomplishments in a journal, and the game continues throughout the year. 1. Participate in collaborative conversations with diverse partners about grade2 topics and texts with peers and adults in small and large groups. 1. Use words and phrases acquired through conversations, reading and being read to, and responding to texts, including adjectives and adverbs to describe. This entry was posted in Common Core and tagged challenging, common core, learning, practical applications, self efficacy, self regulation by Dr. Marie C. White. Bookmark the permalink.